All our Door Supervisors are highly trained and handpicked by Serenity, for Serenity. With a strong focus on customer service and conflict management, our diverse team and unique approach guarantees a first class service, which is tailored to your specific needs. At Serenity Security we pride ourselves on the standards we set and the service that we provide. 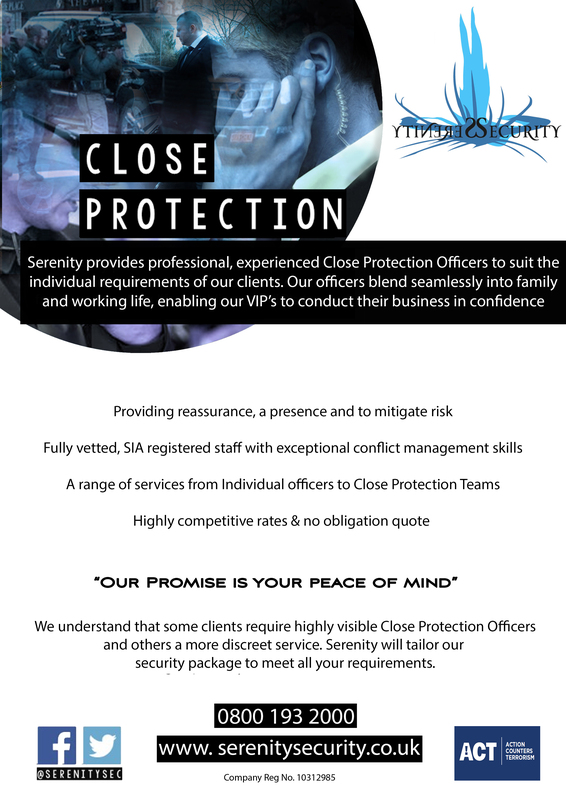 Shattering the image of the old-school ‘Bouncer’, we invite you to see how our professional and proactive team can positively benefit your business. All our security packages are tailored to your specific requirements. 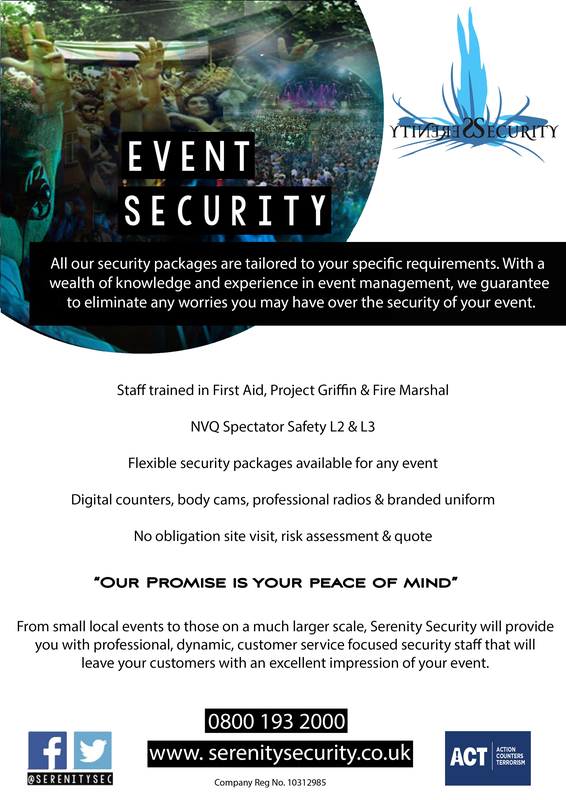 With a wealth of knowledge and experience in event management, we guarantee to eliminate any worries you may have over the security of your event. 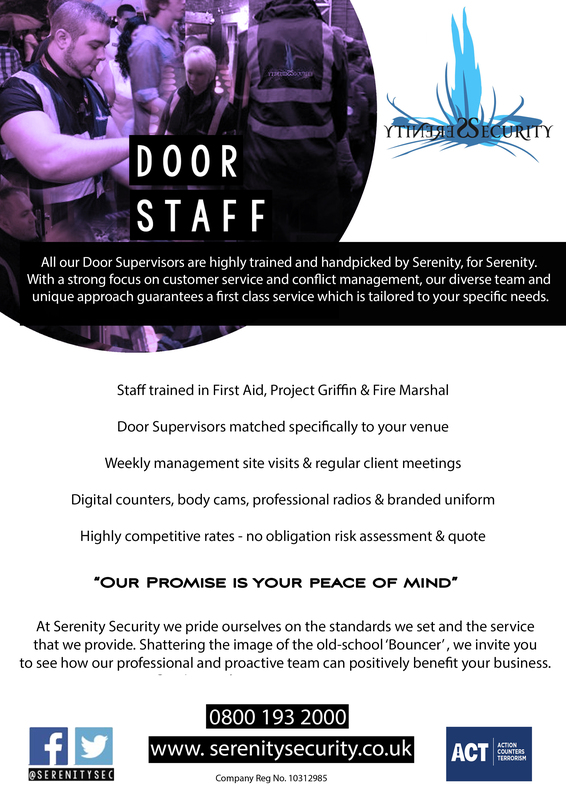 From small local events to those on a much larger scale, Serenity Security will provide you with professional, dynamic, customer service focused security staff that will leave your customers with an excellent impression of your event. 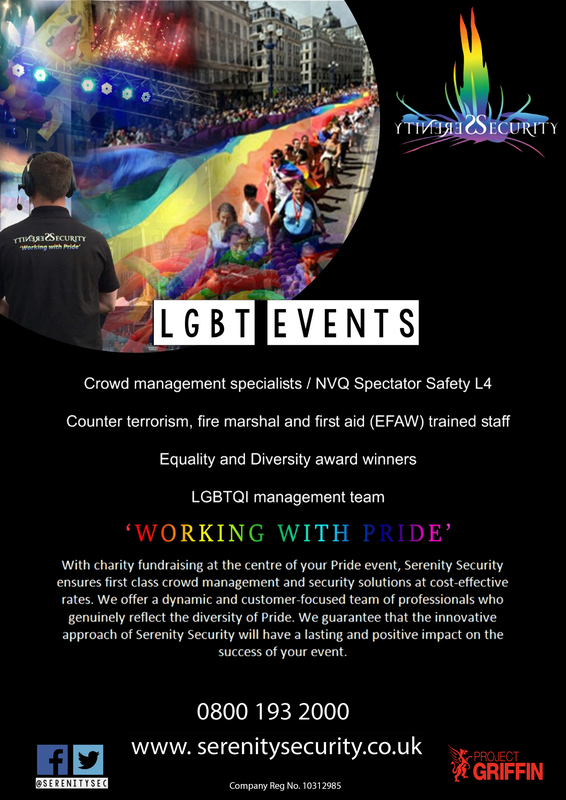 With charity fundraising at the centre of your Pride event, Serenity Security ensures first class crowd management and security solutions at cost-effective rates. We offer a dynamic and customer-focused team of professionals who genuinely reflect the diversity of Pride. We guarantee that the innovative approach of Serenity Security will have a lasting and positive impact on the success of your event. Serenity provides Door Supervisors to suit any type of function or corporate event. We pride ourselves on the immaculate appearance and professionalism of our staff, who are all friendly and customer service focused. We understand that some functions require highly visible security staff and others require security staff to blend in. Serenity will tailor your security package to meet your personal requirements. Serenity provides professional, experienced Close Protection Officers to suit the individual requirements of our clients. Our officers blend seamlessly into family and working life, enabling our VIP’s to conduct their business in confidence. We understand that some clients require highly visible Close Protection Officers and others a more discreet service. Serenity will tailor our security package to meet all your requirements. Serenity Security provides the most experienced SIA licensed Guards who will prove an asset to your business. We pride ourselves on the professionalism of our staff and their proactive approach to the role. We understand that the security and well-being of your residents is paramount. Therefore we provide experienced, highly trained staff to meet your specific requirements. 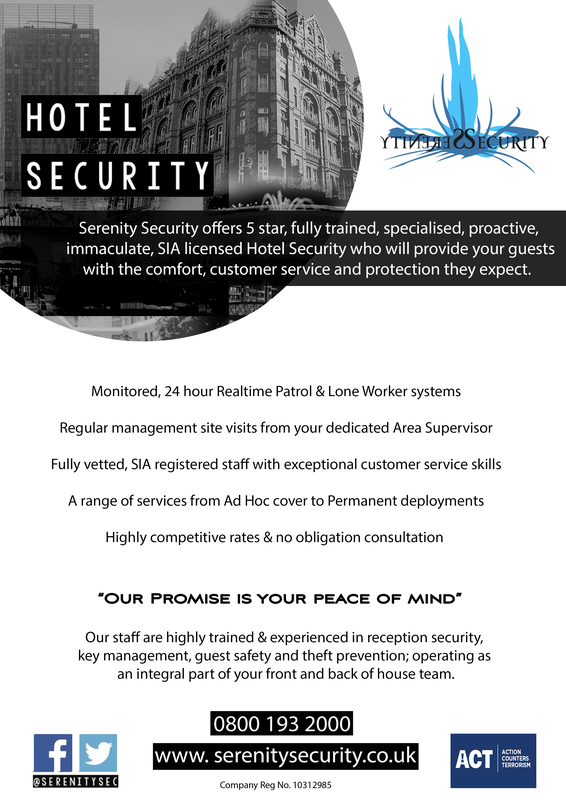 Serenity Security offers 5 star, fully trained, specialised, proactive, immaculate. 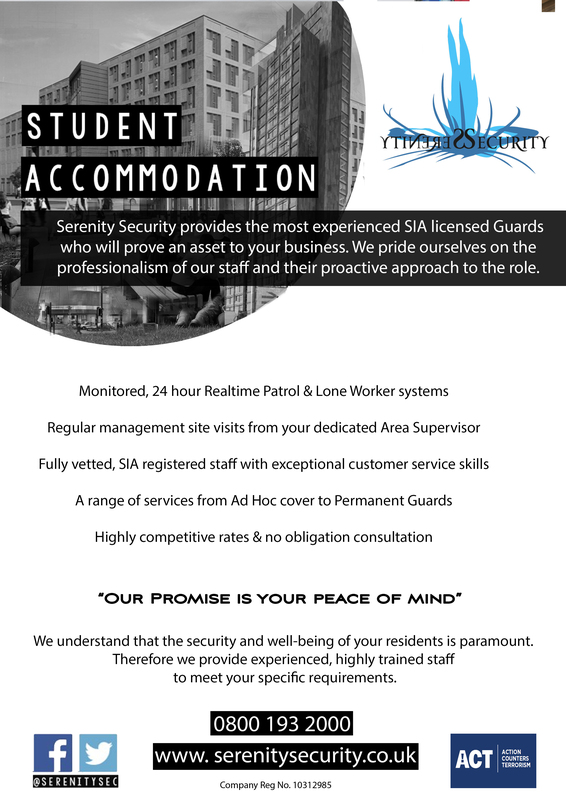 SIA licensed Hotel Security who will provide your guests with the comfort, customer service and protection they expect. 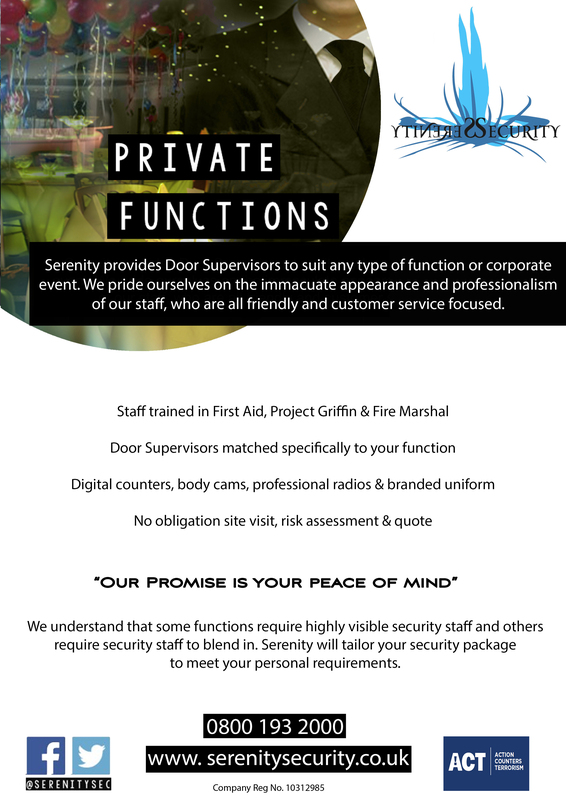 Our staff are highly trained & experienced in reception security, key management, guest safety and theft prevention; operating as an integral part of your front and back of house team. 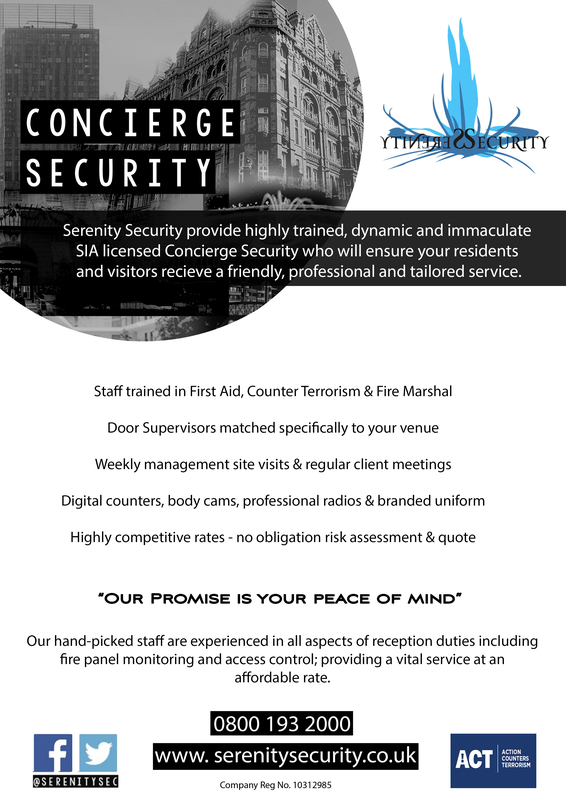 Serenity Security provide highly trained, dynamic and immaculate SIA licensed Concierge Security who will ensure your residents and visitors receive a friendly, professional and tailored service. Our hand-picked staff are experienced in all aspects of reception duties including fire panel monitoring and access control; providing a vital service at an affordable rate.